competitors and pique the interest of current and potential customers. Our card and key tag combos made from PVC or composite laminated are the ideal choice. Select 2-, 3-, 8-, 10-up Key Tags and credit card size. Keytags help expand customer loyalty. Plastic key tags offer many opportunities for retailers, to connect with new and existing customers. Hanger combos cards or “rack cards” are made from the highest quality materials to provide durability that will hold up with repeated use. 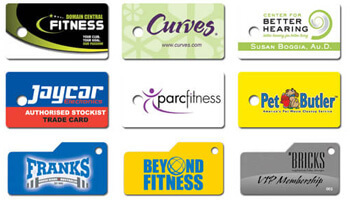 Gift Card Printers offers an alternative keytag printed option. Teslin Keytags are constructed of a highly durable polyester laminate with a printed Teslin core. We make (Presenters/Carriers). They are made from paper and available in foldover and hanging styles. You can choose original artwork or pre-printed styles. These are coated card made from paper. You can order them in varying sizes as per requirements. These tear-off gift cards are ideal for multi-PIN phone cards. Customized gift cards for business are a proven way to extend market share and drive sales. 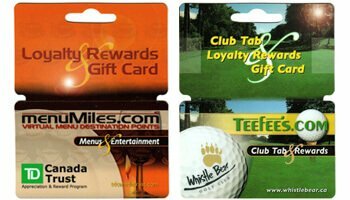 We provide plastic gift card printing services to national chains, as well as custom gift cards for small businesses. 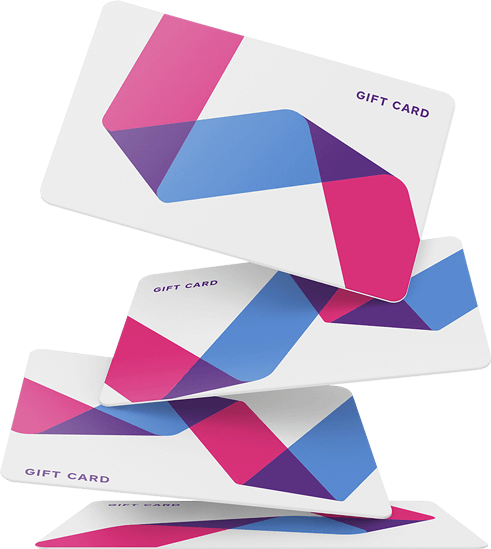 Allow one of our gift card design specialists to design the perfect gift cards for your business, or select from our extensive selection of pre-designed plastic gift cards. We can also utilize existing artwork to create your gift card. we’ll create a custom design or shape just for you. 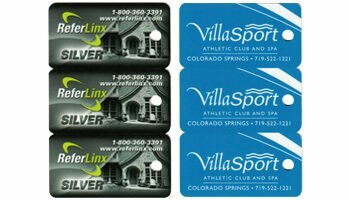 Our plastic cards feature vivid, high quality four-color printing on durable premium heavy weight plastic stock. 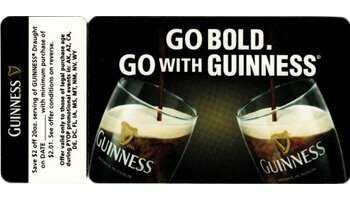 We can add any finishing option to meet your needs including signature panels, magnetic striping, bar-coding and more. All of our gift cards can be reloadable. You can use them again and again. Compatible with most POS systems – Micros, Aldello and more POS systems. Choose from foil stamping, metallic ink, custom sleeves and carriers, and many finishes. Specialty gift card printing is what we do best. Dedicated design experts deliver a great experience. "Thank you for your good customer service and excellent job printing our cards"
"Prompt delivery and an exact match to our design"
"Our customers love the new wood cards, they are great!" 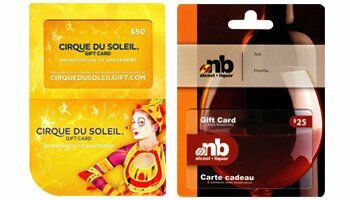 Gift Card Printers is a plastic card manufacturer that prints the finest quality plastic cards and custom gift cards. Our printing processes are from spot color to beautiful full color. 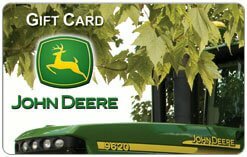 Call us today for more information or order gift cards. © 2017 Gift Card Printers All Rights Reserved.